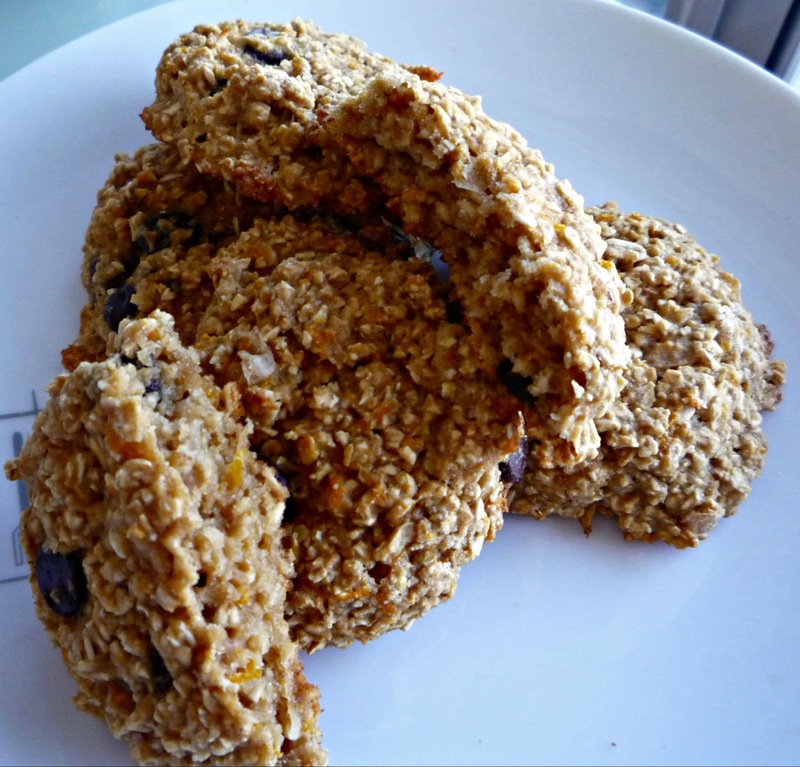 I have been playing around with some gluten free recipes and developed this amazingly fluffy orange chocolate oatmeal cookie. I want to develop gluten free recipes that go easy on the speciality flours as such flours are highly processed but also because of issues relating to accessibility and interest. Wouldn't it be amazing if you could make a special treat for your gluten free friend with the ingredients that you already have in your pantry? I think it would be. These cookies will be appearing in an upcoming project which I need recipe testers for! So if you are interesting in testing some orange chocolate flavoured recipes email wingedsnail [at] hotmail [dot] ca to get the recipes! Testers will get a complimentary copy of the finished project! Testing begins in April!